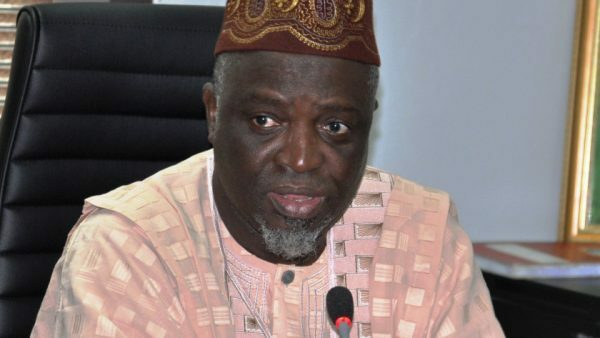 The National Examinations Council has released the June/July 2017 Senior Secondary Schools Certificate Examination results. 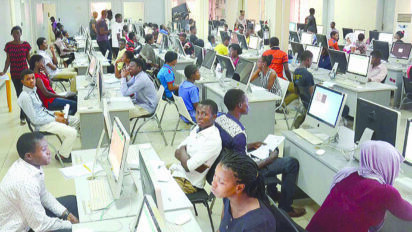 Announcing the release of the results in Minna, Niger State, the Registrar/Chief Executive of NECO, Prof. Charles Uwakwe, said that out of the 1,051,472 candidates who sat for the examination, only 70.85 per cent of the candidates got five credits and above, including in English Language and Mathematics. The analysis of the candidates’ performances by states showed that Ekiti State came first with 85 per cent while Zamfara State had the least with 48.45 per cent. Edo and Bayelsa states came second and third with 84.61 per cent and 84.52 per cent respectively. 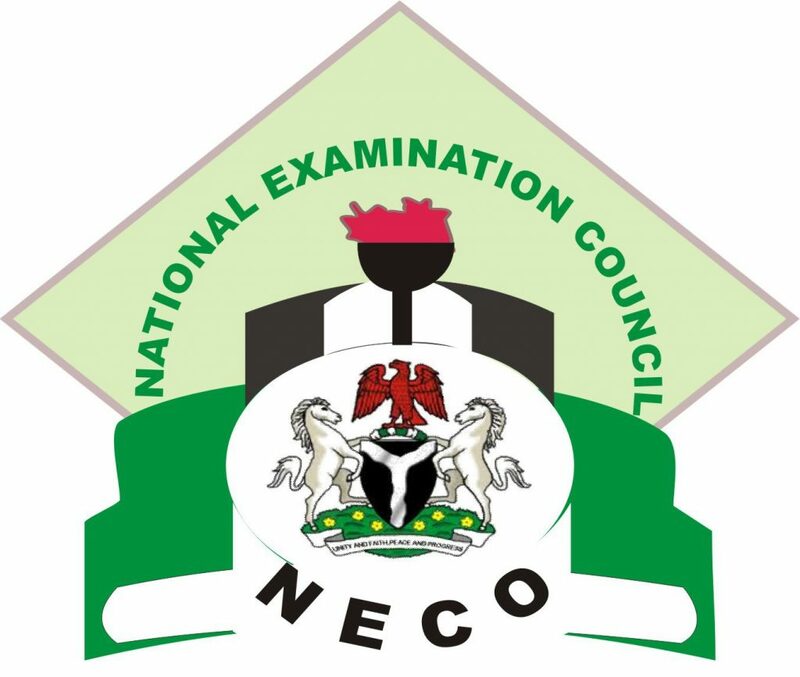 NECO disclosed that 276 schools were involved in examination malpractices in 34 states, six schools had been derecognised for this act and 23 supervisors that aided malpractices had been blacklisted. 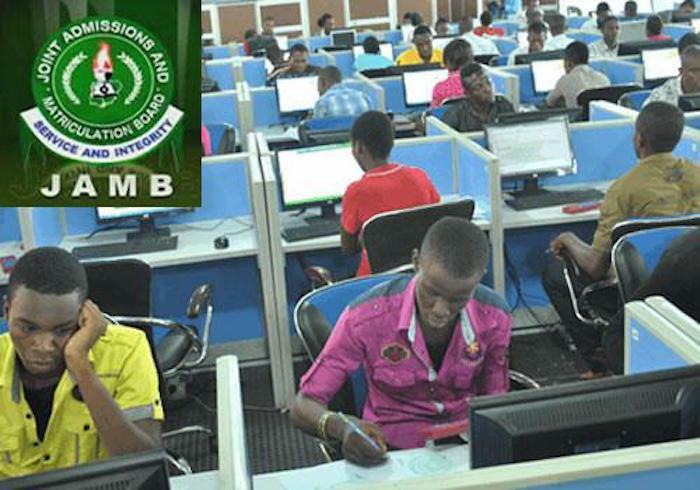 Kebbi topped the chart in examination malpractice cases with 8,124 candidates while Bauchi and Borno states followed with 5,458 and 3,980 respectively. 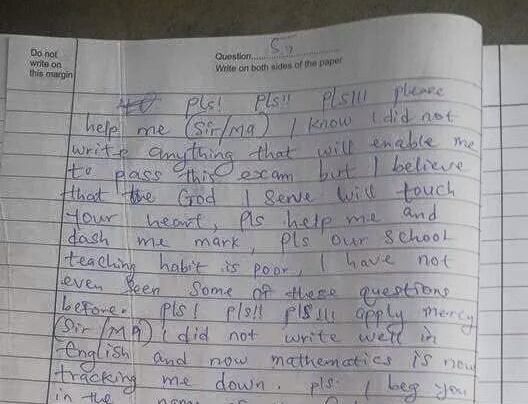 Uwakwe said 903,690 candidates got credit and above in English language; 849,335 in General Mathematics, 561,437 in Economics and 599,093 in Biology. 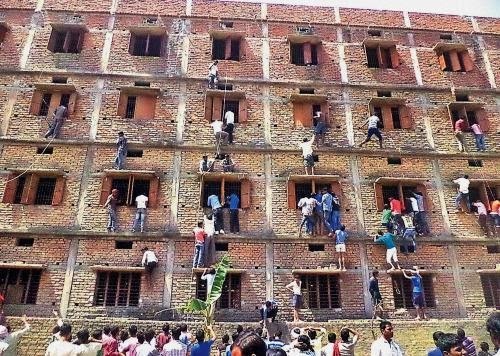 He added that the 2017 result showed 1.11 per cent improvement in candidates’ performance compared to 2016 results. 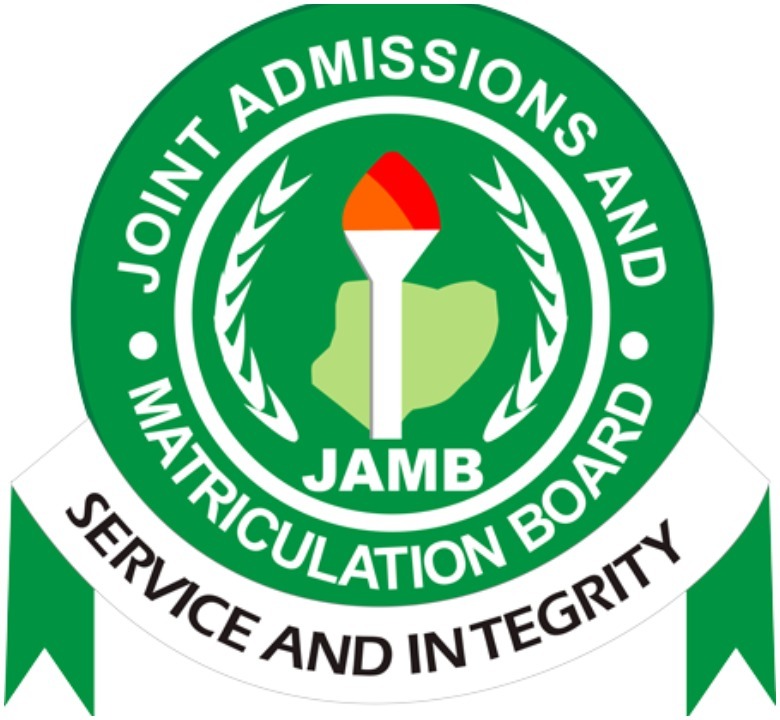 He added, “About 1,055,988 candidates registered for the examination in Nigeria and other countries but only 1,051,472 sat for it. 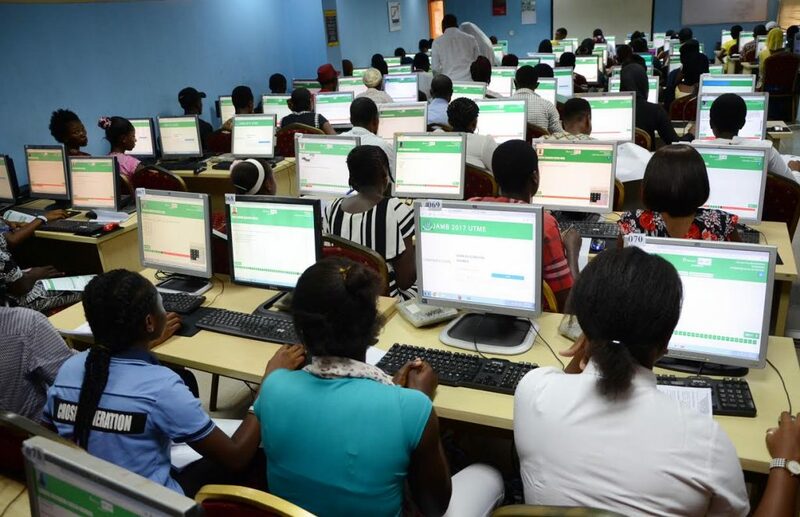 He added that 947,850 (90.14 per cent) of the candidates had five credits and above irrespective of English Language and Mathematics representing a 1.63 per cent improvement compared with 2016 result. 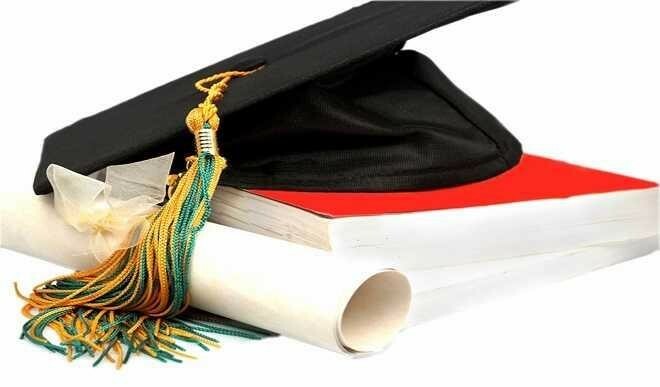 The registrar stated further that out of the 22 overseas candidates from Equatorial Guinea, Benin Republic and Niger, none got the required grade in English Language and Mathematics.